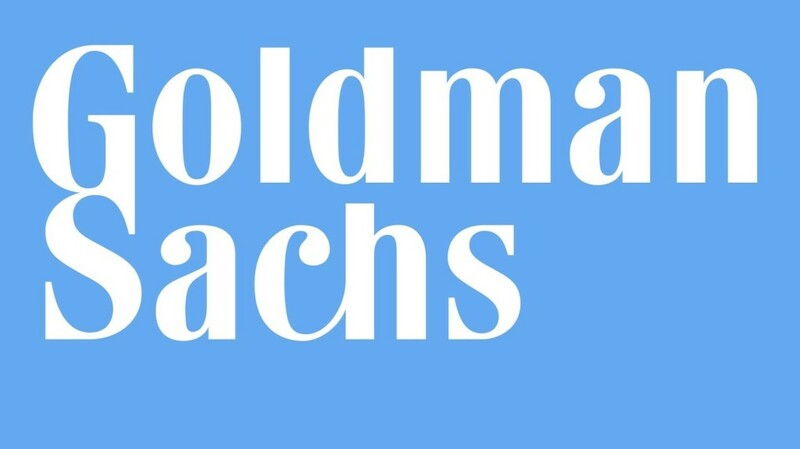 Learn more about the Cal Poly and Goldman Sachs Case Competition under the Events tab! Check out the the Credit Suisse HOLT Valuation Challenge. Interviews and other prizes are awarded. Learn more here!